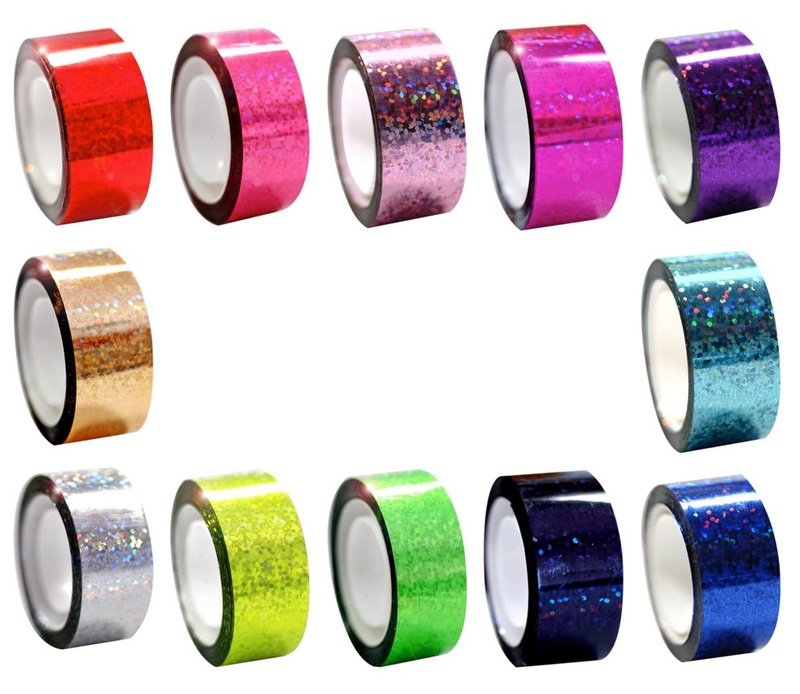 Line of metallic-looking tape to decorate hoops and clubs. 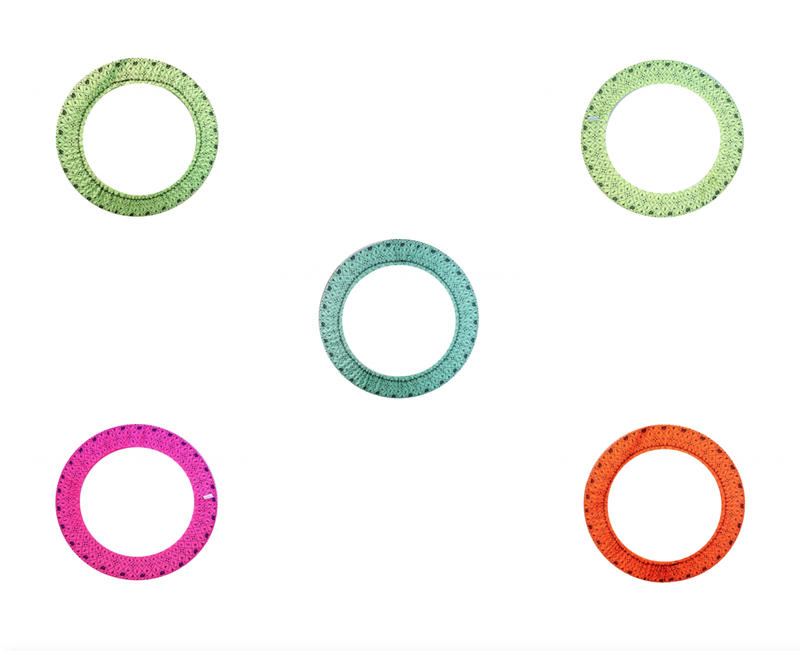 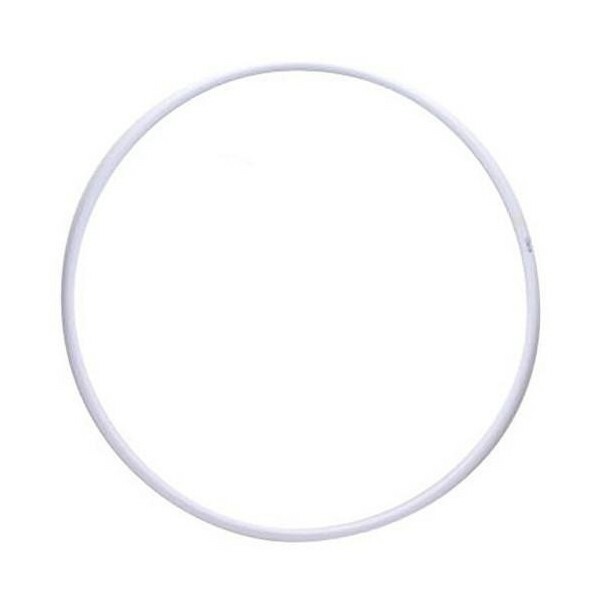 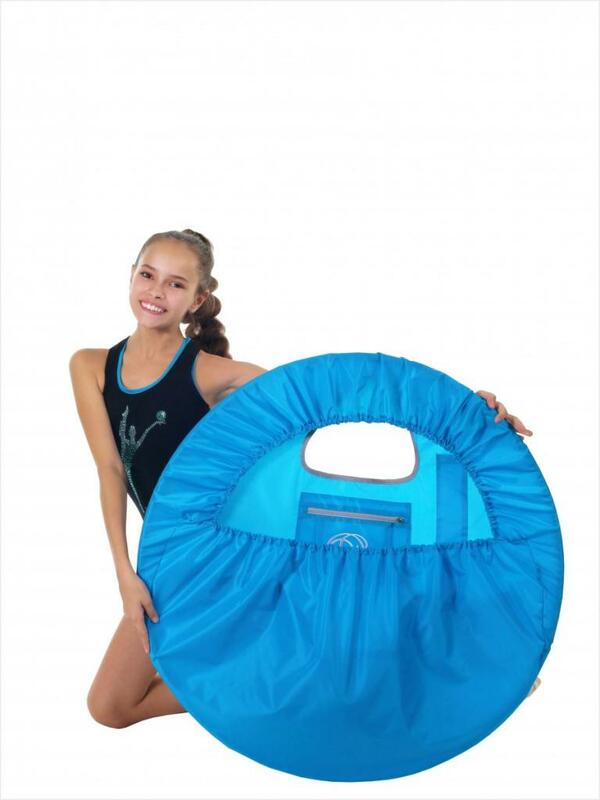 One roll is enough to decorate a 90cm hoop. 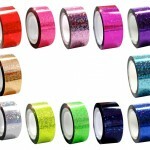 Be the first to review “Pastorelli DIAMOND Metallic Adhesive TAPE” Click here to cancel reply.